A vaporizer or vaporizer is a device used to vaporize the active ingredients of plant material, commonly cannabis, tobacco, or other herbs or blends for the purpose of inhalation. 2018 - Review ~ What’s The Best Temperature For A Vaporizer? 2018 - Full Study ~ Second-Hand Exposure of Staff Administering Vaporised Cannabinoid Products to Patients in a Hospital Setting. 2017 - Abstract ~ A Cloud on the Horizon – A survey into the use of electronic vaping devices for recreational drug and new psychoactive substance (NPS) administration. 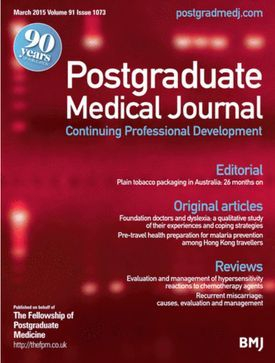 Journal of the Association of Physicians. 2017 - Abstract ~ U.S. cannabis legalization and use of vaping and edible products among youth. 2017 - Abstract ~ Perceived harms and benefits of tobacco, marijuana, and electronic vaporizers among young adults in Colorado: Implications for health education and research. 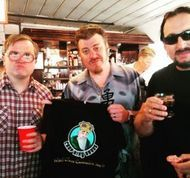 Society of the Studies of Addiction. 2017 - Abstract ~ Subjective and physiological effects, and expired carbon monoxide concentrations in frequent and occasional cannabis smokers following smoked, vaporized, and oral. 2017 - Abstract ~ Carbonyl Compounds Produced by Vaporizing Cannabis Oil Thinning Agents. 2017 - Abstract ~ Evaluation of divided attention psychophysical task performance and effects on pupil sizes following smoked, vaporized and oral cannabis administration. 2017 - Abstract ~ “Tree-in-Bloom”: Severe Acute Lung Injury Induced by Vaping Cannabis Oil. 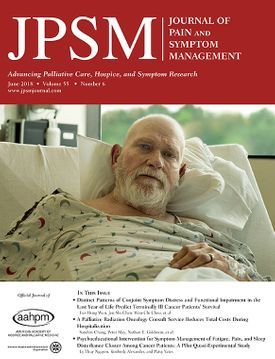 2017 - Article ~ Medical Cannabis in the Palliation of Malignant Wounds - A Case Report. 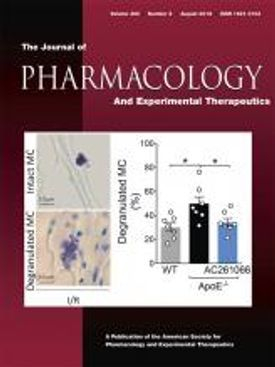 2017 - Abstract ~ Thermolytic degradation of synthetic cannabinoids: chemical exposures and pharmacological consequences. 2017 - Full Study ~ Vaping medical marijuana. 2017 - Abstract ~ Vaping Synthetic Cannabinoids: A Novel Preclinical Model of E-Cigarette Use in Mice. Substance Abuse: Research and Treatment. 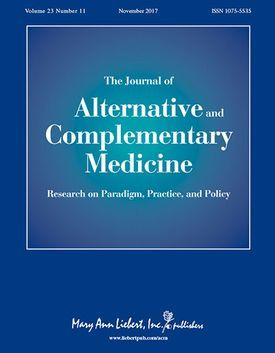 2016 - Abstract ~ Free and Glucuronide Whole Blood Cannabinoids’ Pharmacokinetics after Controlled Smoked, Vaporized, and Oral Cannabis Administration in Frequent and Occasional Cannabis Users: Identification of Recent Cannabis Intake. Special Report on Infectious Diseases: Clinical Chemistry. 2016 - Abstract ~ Prevalence and correlates of “Vaping” as a route of cannabis administration in medical cannabis patients. 2016 - Abstract ~ Cannabinoid disposition in oral fluid after controlled smoked, vaporized, and oral cannabis administration. 2016 - Abstract ~ Inhaled delivery of Δ9-tetrahydrocannabinol (THC) to rats by e-cigarette vapor technology. 2016 - Abstract ~ Smoking, vaping, eating: Is legalization impacting the way people use cannabis? 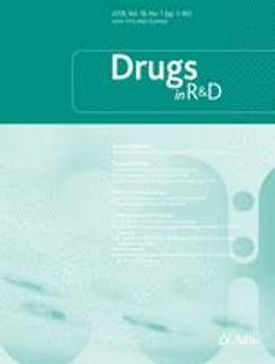 The International Journal of Drug Policy. 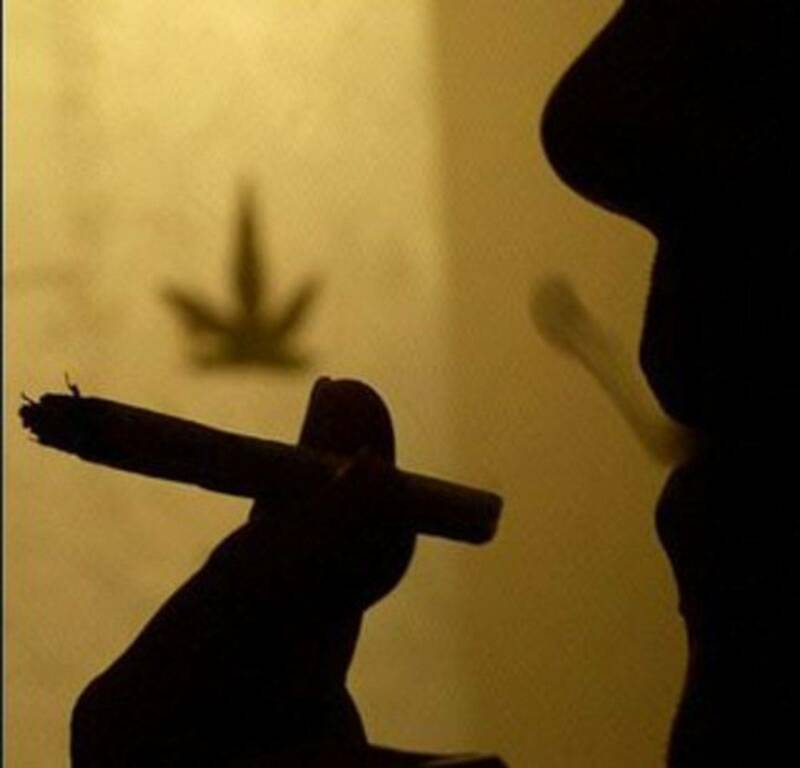 2016 - Full Study ~ Acute effects of cannabis on breath-holding duration. 2016 - Full Study ~ Medical cannabis use in Canada: vapourization and modes of delivery. 2016 - Full Study ~ Current Therapeutic Cannabis Controversies and Clinical Trial Design Issues. 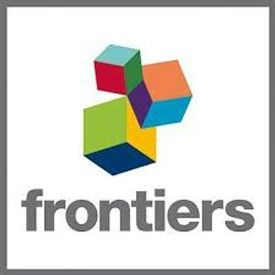 Frontiers in Pharmacology: Experimental Pharmacology and Drug Discovery. 2016 - Full Study ~ A Global Overview of Cannabis and Tobacco Routes of Administration and Their Association with Intention to Quit. 2015 - Abstract ~ Online survey characterizing vaporizer use among cannabis users. 2015 - Article ~ How beneficial is vaping cannabis to respiratory health compared to smoking? 2015 - Full Study ~ Cannabis problem experiences among users of the tobacco-cannabis combination known as blunts. 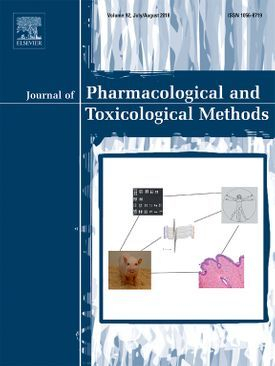 2014 - Abstract ~ A Vapourized Δ9-Tetrahydrocannabinol (Δ9-THC) Delivery System Part II: Comparison of Behavioural Effects of Pulmonary Versus Parenteral Cannabinoid Exposure in Rodents. 2014 - Abstract ~ Experiences of marijuana-vaporizer users. 2014 - Abstract ~ Inhaled medicinal cannabis and the immunocompromised patient. 2014 - Full Study ~ A protocol for the delivery of cannabidiol (CBD) and combined CBD and [increment]9-tetrahydrocannabinol (THC) by vaporisation. 2013 - Editorial ~ Cannabis and the Lung: No More Smoking Gun? 2012 - Full Study ~ Low-Dose Vaporized Cannabis Significantly Improves Neuropathic Pain. 2010 - Study ~ Pulmonary function in cannabis users: Support for a clinical trial of the vaporizer. 2008 - Abstract ~ Effect of intrapulmonary tetrahydrocannabinol administration in humans. 2007 - Study ~ Decreased respiratory symptoms in cannabis users who vaporize. 2007 - Abstract ~ Vaporized marijuana effect on CF. NOT smoking. 2007 - Letter ~ The herbal way - a response to Ethan Russo. Department of Pharmacognosy, Leiden University, The Netherlands. 2007 - Forum ~ Vaporized marijuana effect on CF. NOT smoking. 2004 - Study ~Cannabis Vaporizer Combines Efficient Delivery of THC with Effective Suppression of Pyrolytic Compounds. 2003 - Study ~ Evaluation Of Volcano® Vaporizer For The Efficient Emission Of THC, CBD, CBN And The Significant Reduction And/Or Elimination Of Polynuclear-Aromatic (PNA) Analytes Resultant Of Pyrolysis. Multidisciplinary Association for Psychedelic Studies (MAPS).